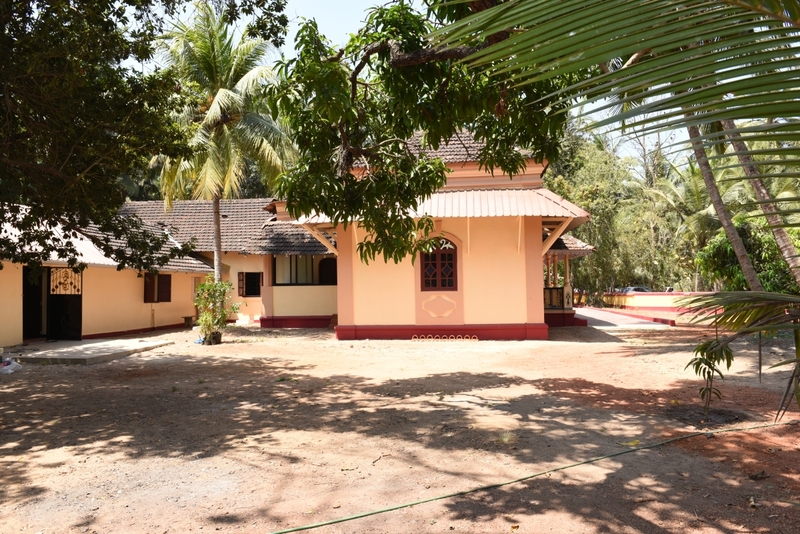 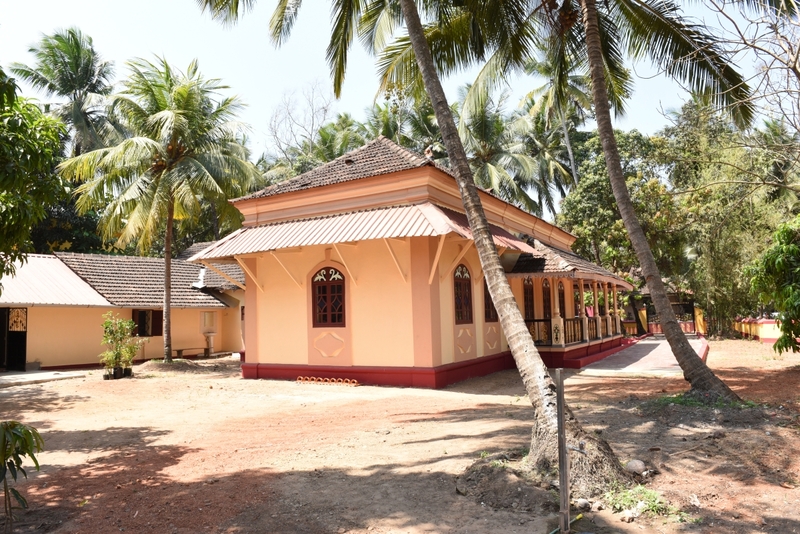 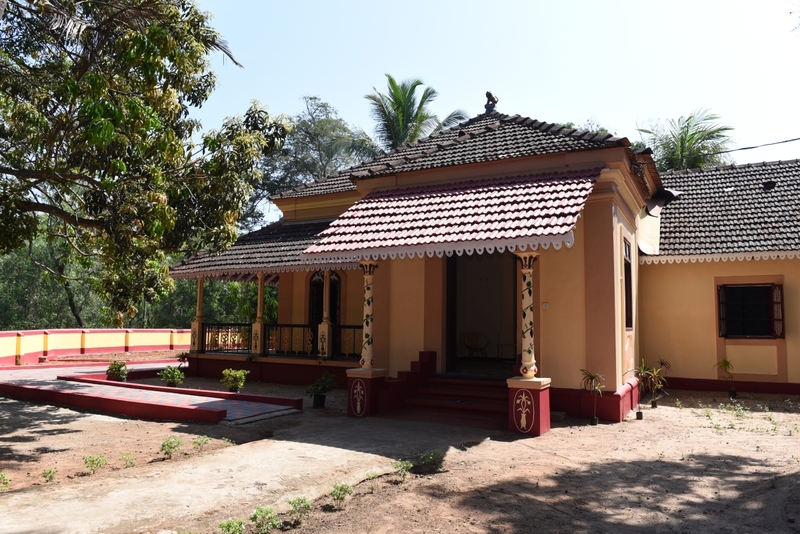 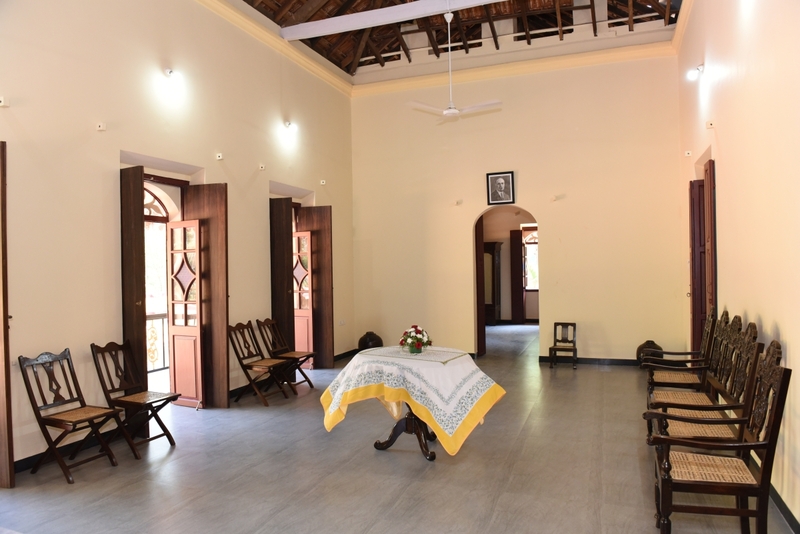 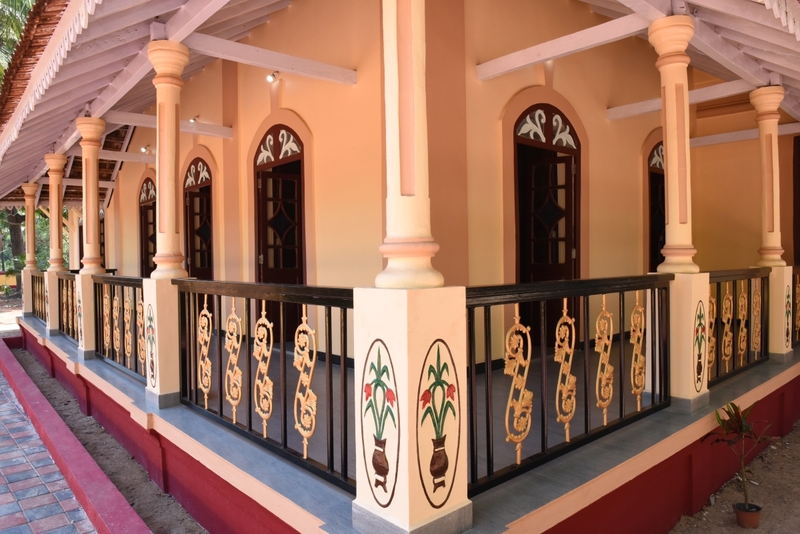 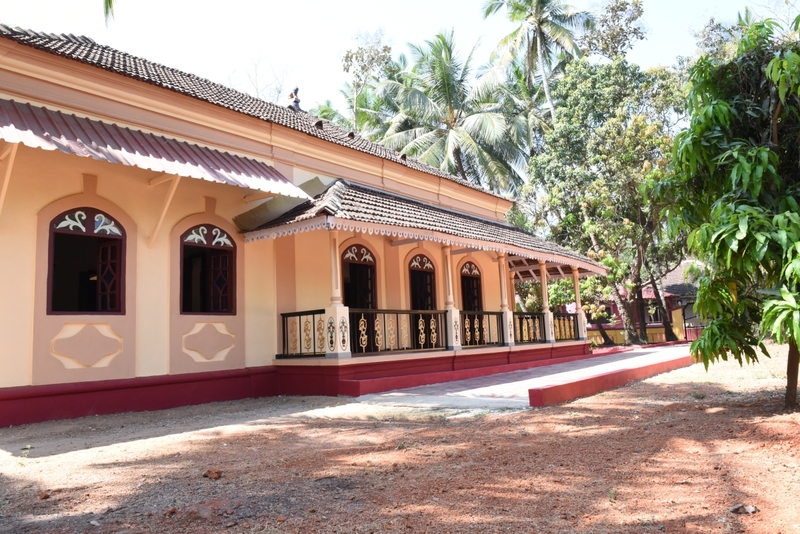 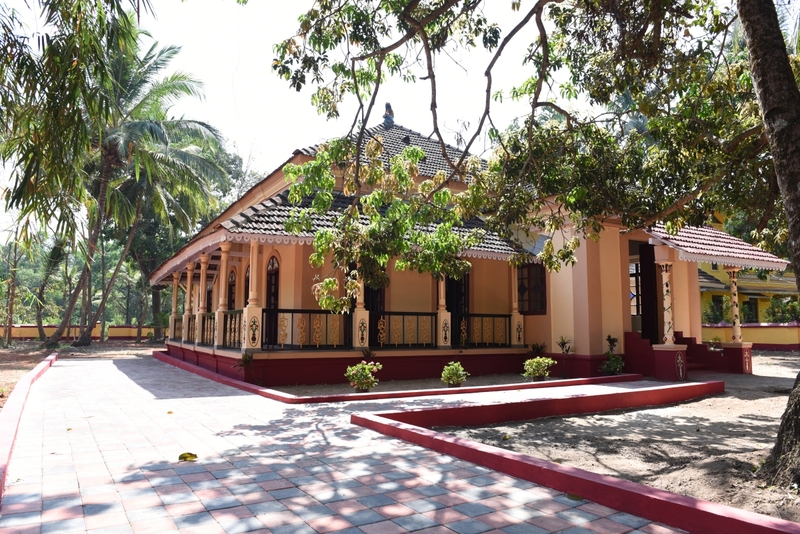 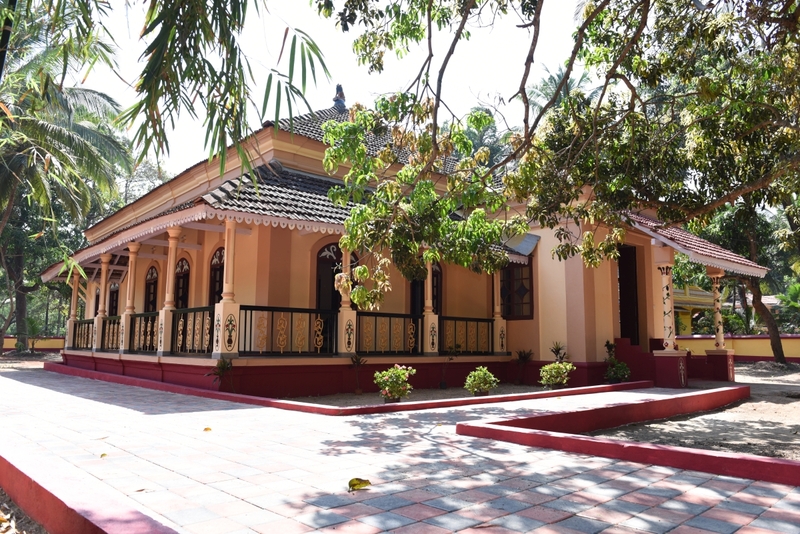 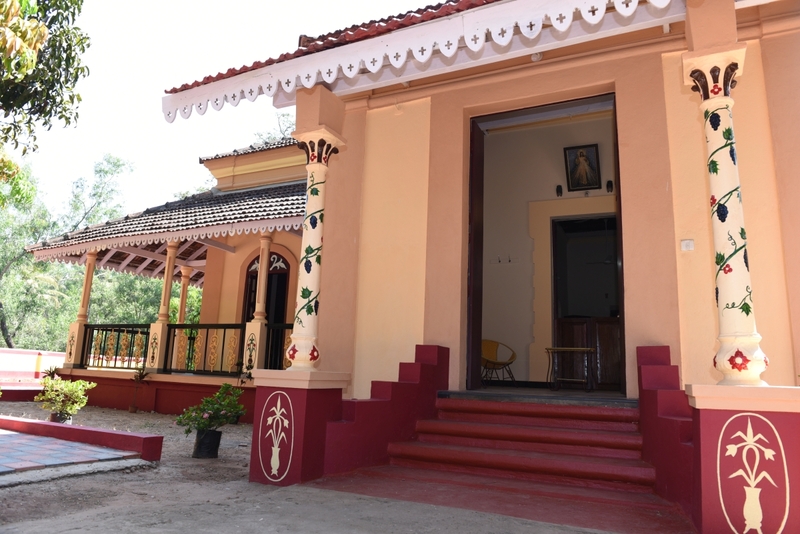 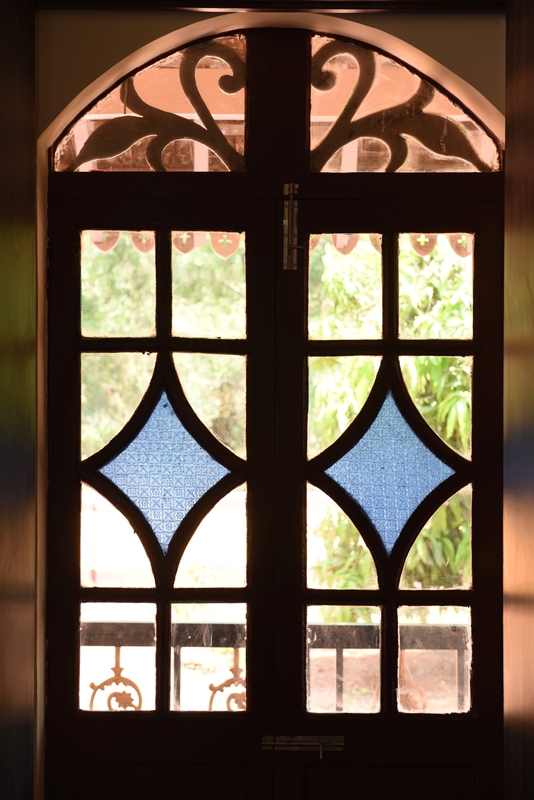 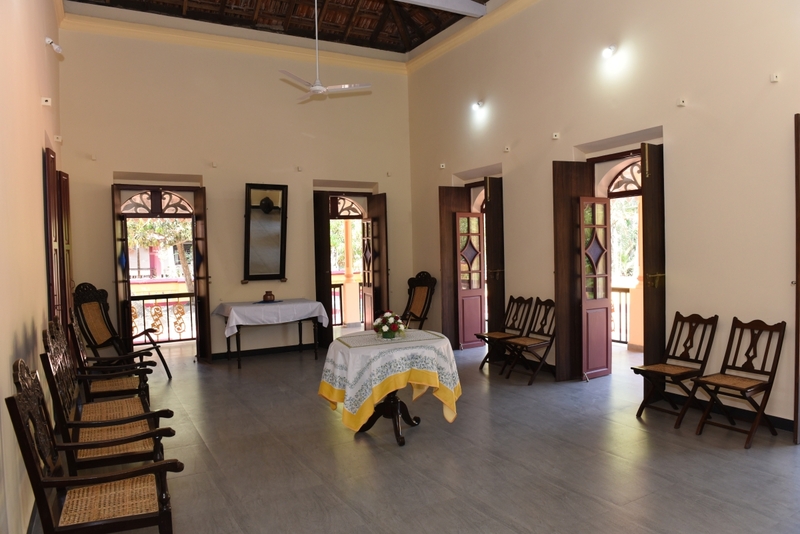 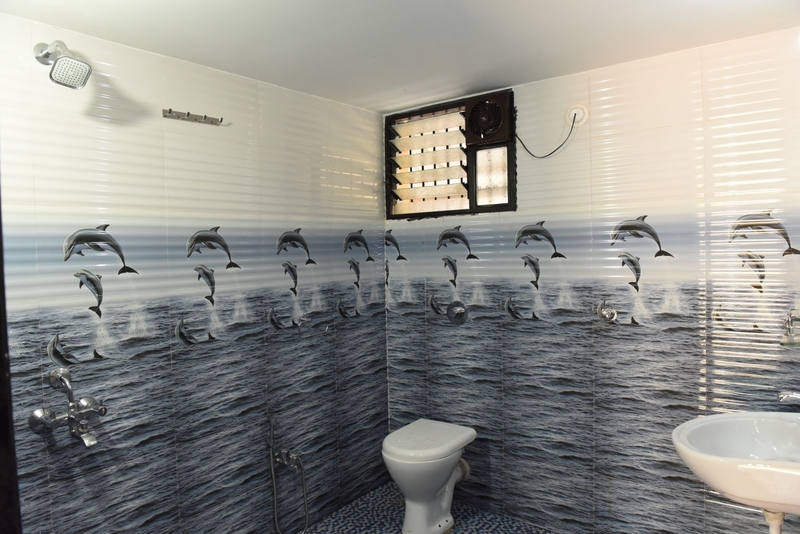 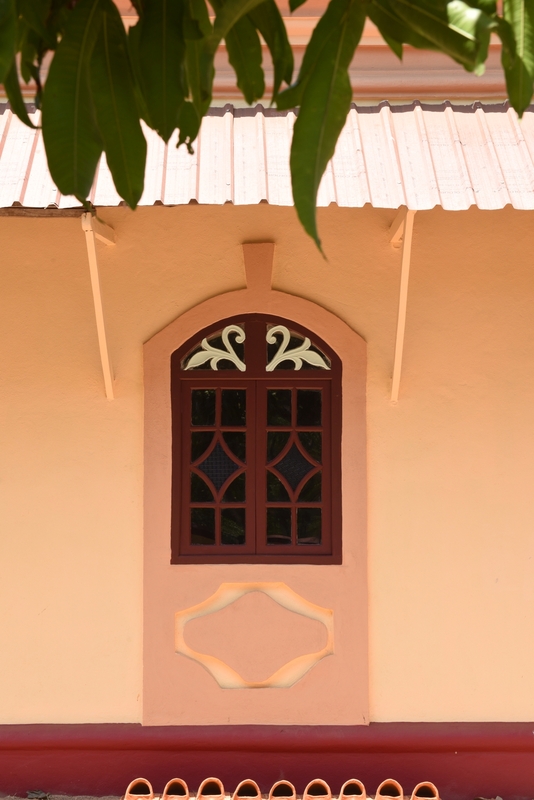 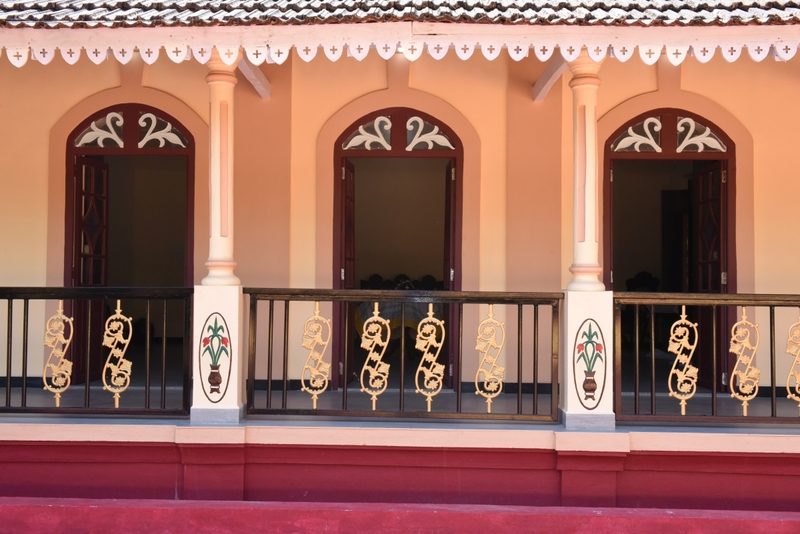 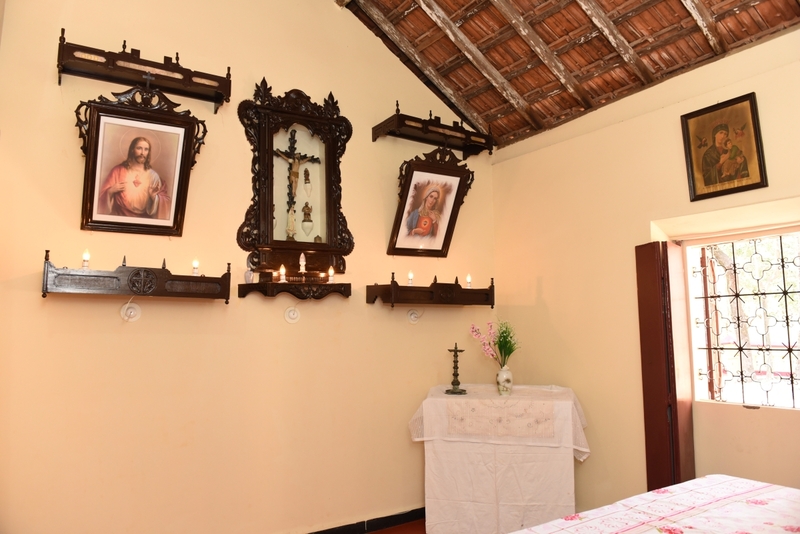 This beautiful Portuguese styled villa is located in Arossim, South Goa. 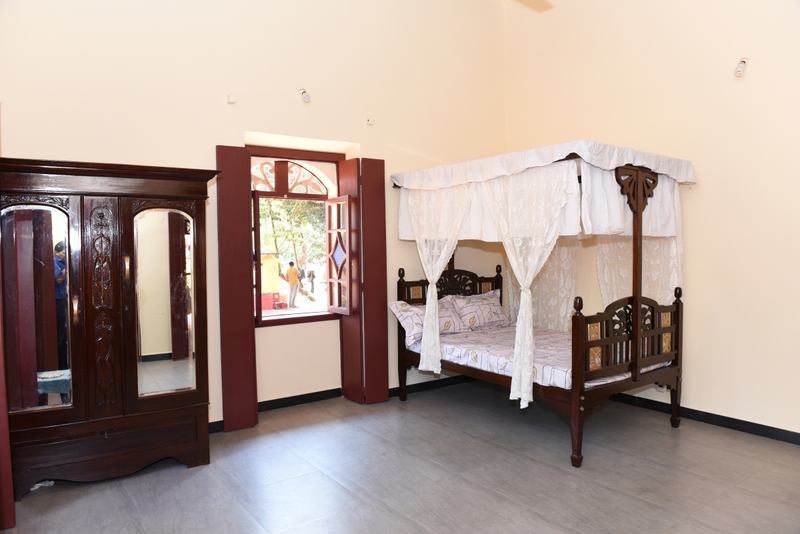 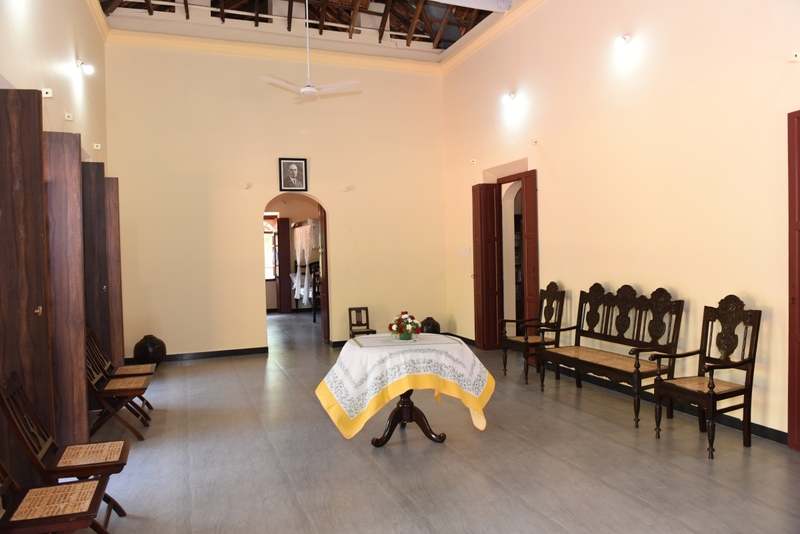 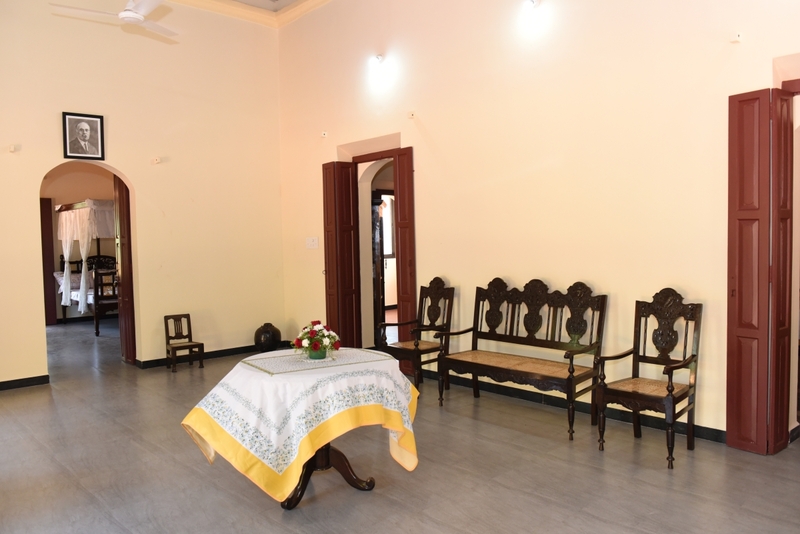 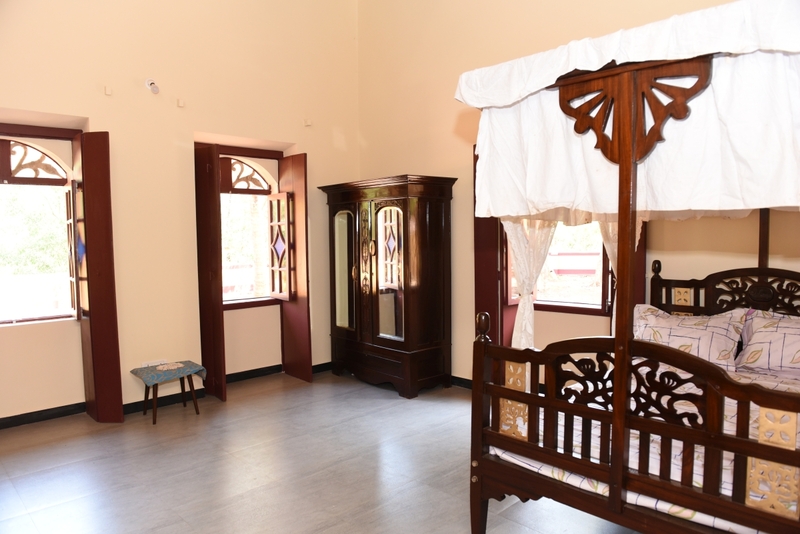 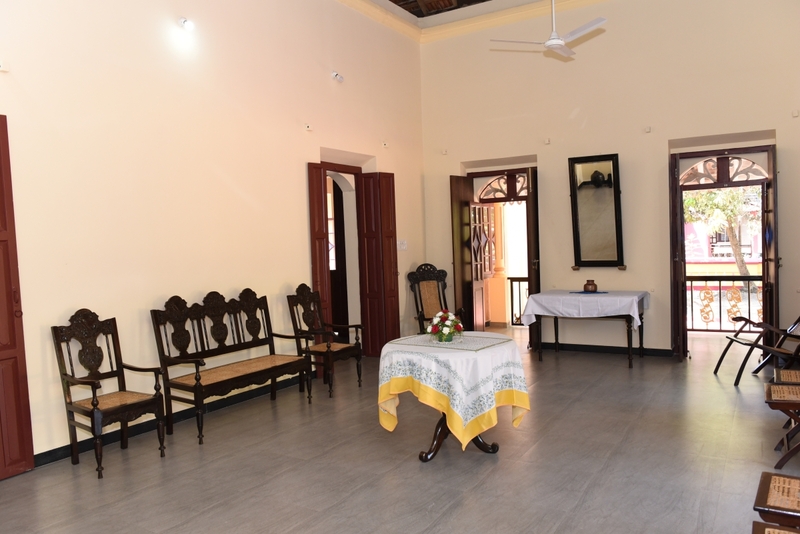 It comes well equipped with all amenities and antique furniture. 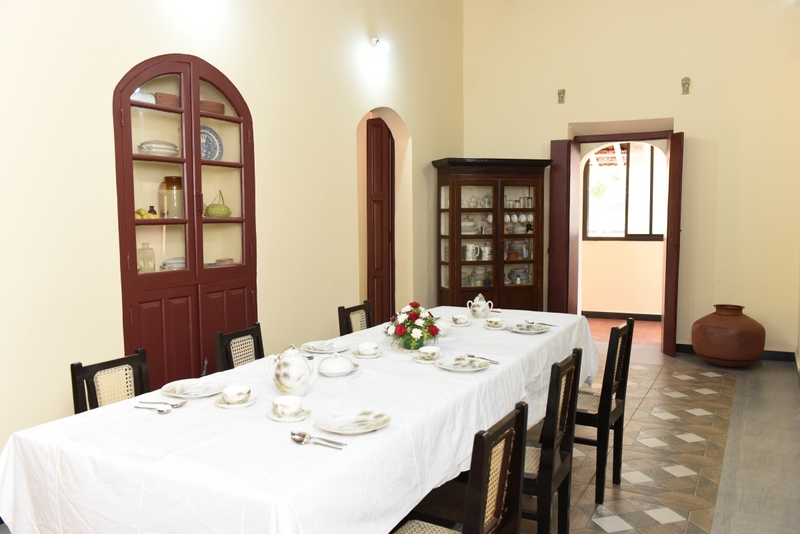 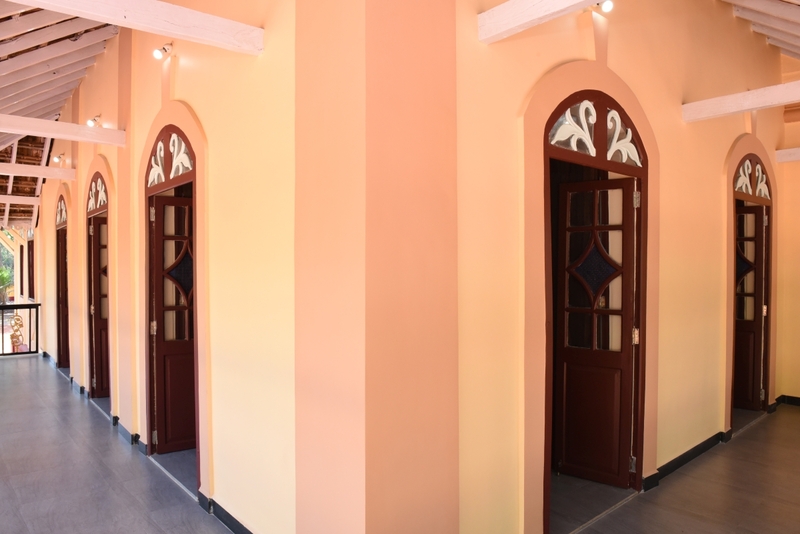 The property has 4 bedrooms, 3 bathrooms, a large living room, veranda, kitchen and domestic help quarters. 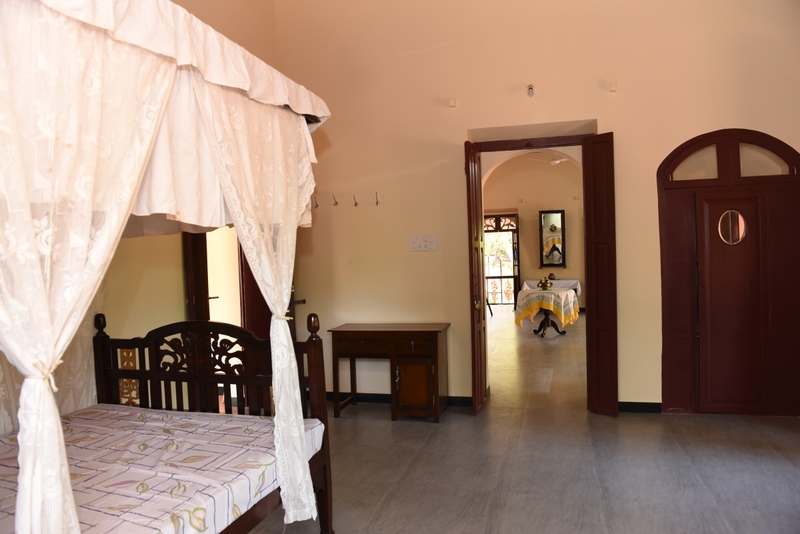 The rooms are well appointed, airy and spacious. 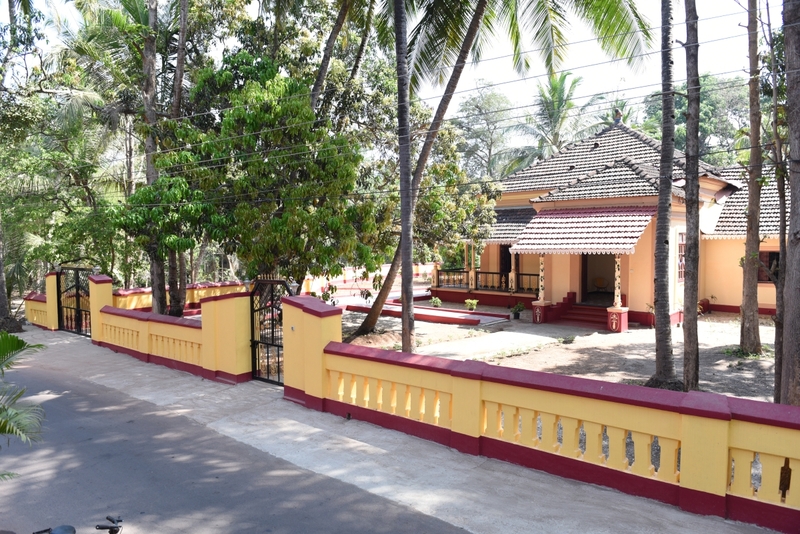 The total plot size is 2000 sq mt. 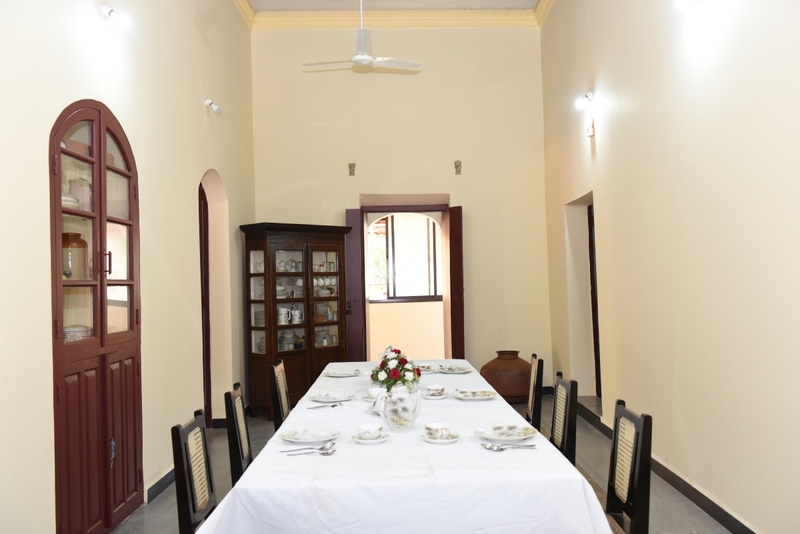 This old villa was completely renovated and refurbished in 2017. 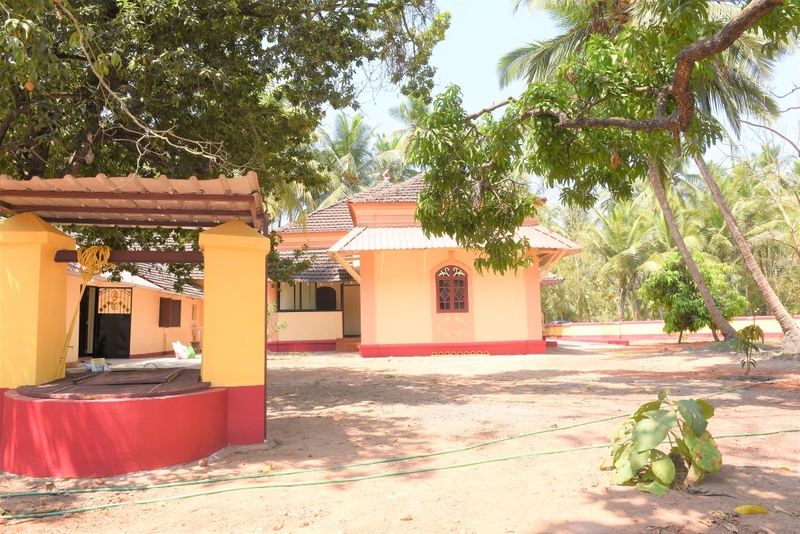 Arossim beach is a mere 4-minutes’ drive, the beach is a small slice of unspoilt beauty that nestles in a landscape of rice paddies and palm groves. 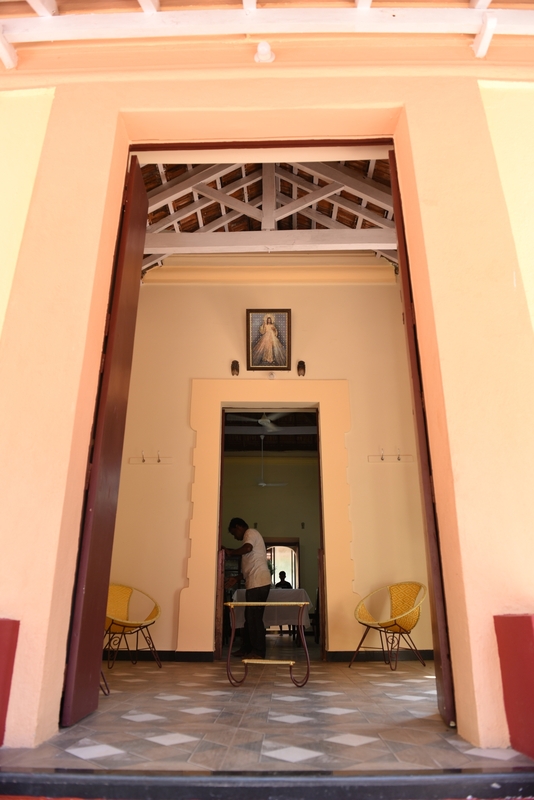 The picture-perfect white sands, rustic beach shacks and low-key vibe make this a real R&R hang-out. 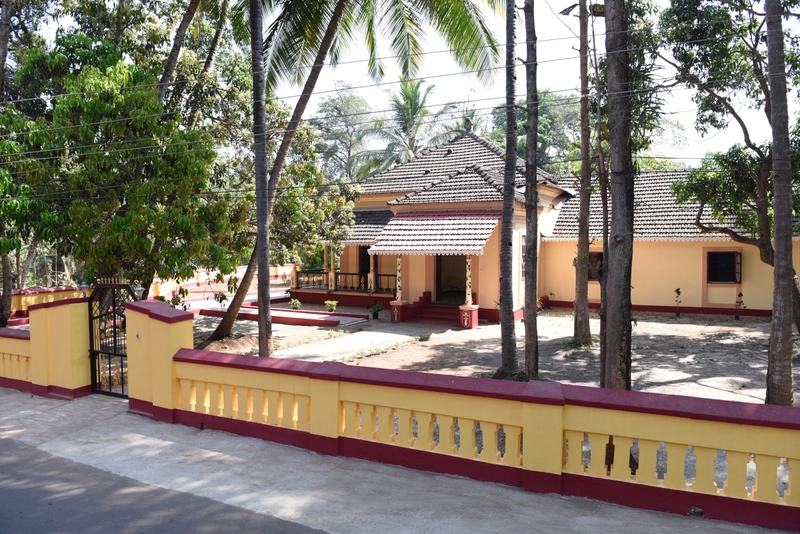 Majorda beach is a mere 10 minutes’ drive and Colva beach is a 15 minutes’ drive from the villa.